Hear the highlights of Game 2 of the Stanley Cup Final, courtesy of the Capitals Radio Network. 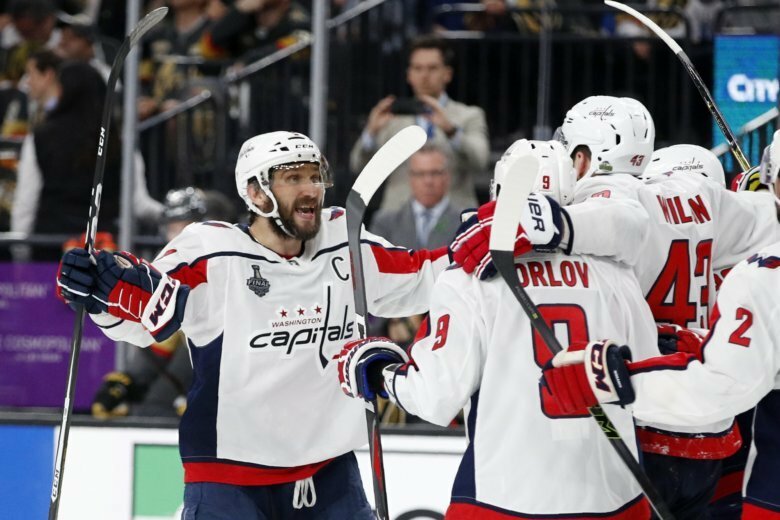 LAS VEGAS — The Washington Capitals were able to hang on and beat the Vegas Golden Knights 3-2 in Game 2 of the Stanley Cup Final, evening the series at a game apiece. Game 3 is Saturday at Capital One Arena. Lars Eller had a goal and two assists, Alex Ovechkin scored on the power play and Brooks Orpik had the eventual game-winning goal. Braden Holtby made 37 saves, including one of the best stops of his career – a brilliant paddle save on Alex Tuch with 1:59 remaining in regulation. Hear all the Capitals highlights below as called by John Walton and Ken Sabourin on the Washington Capitals Radio Network.